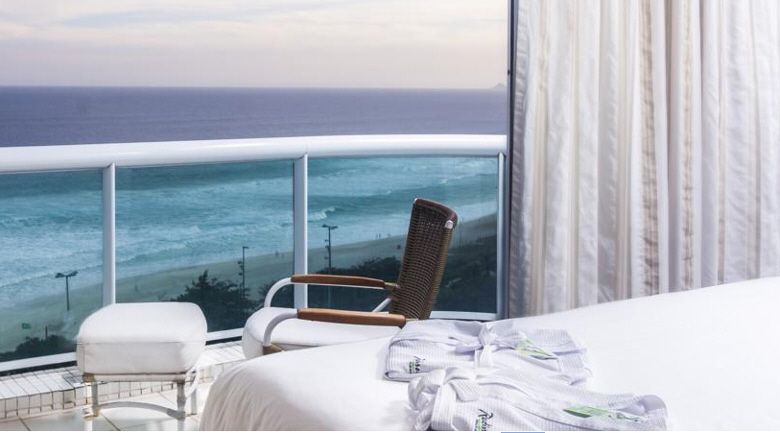 Luxury has a new address in Rio. 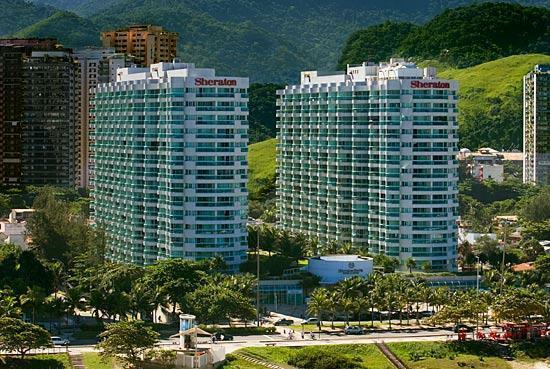 Introducing Sheraton Barra Hotel & Suites, the first five star hotel on Barra da Tijuca Beach. Our oceanfront location puts us in one of Rio's fastest growing areas and offers easy access to the most important points in the city, with an atmosphere unlike anywhere else in the world. 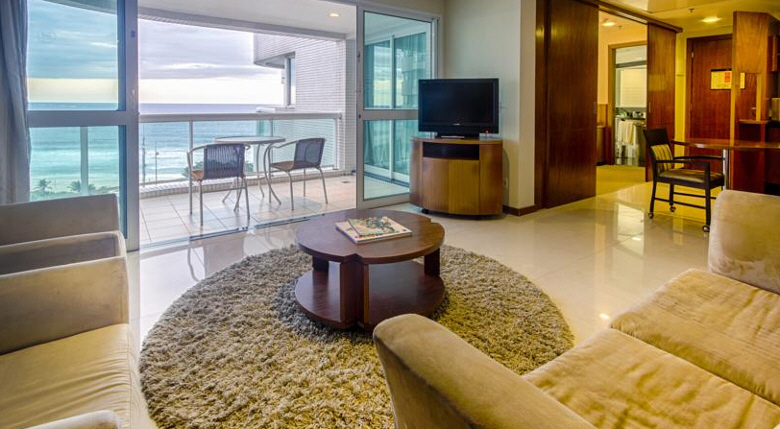 Each of our 292 guest rooms and suites offer ocean views with balconies overlooking Barra Beach. 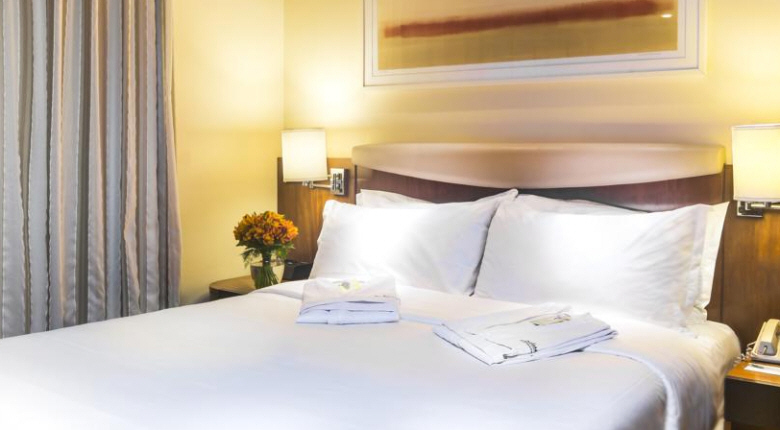 In addition, our guest rooms feature a work desk with two-line telephones and High Speed Internet Access. 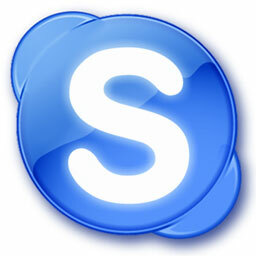 Whether it's business or pleasure, we've got you covered. 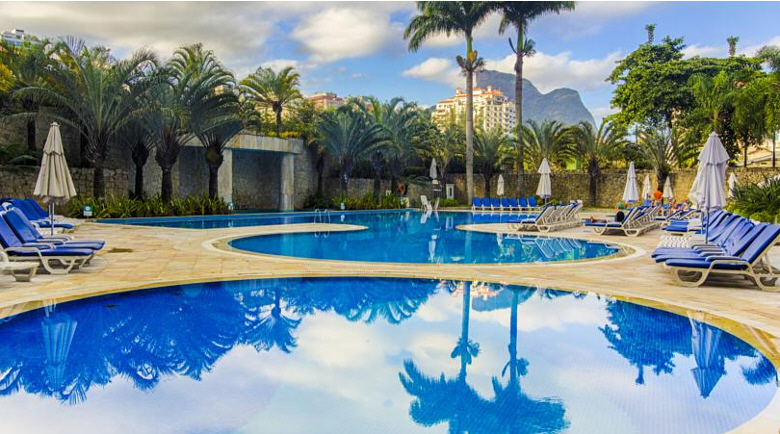 Everyone, young and old, will enjoy relaxing in our swimming pools and two heated whirlpools. 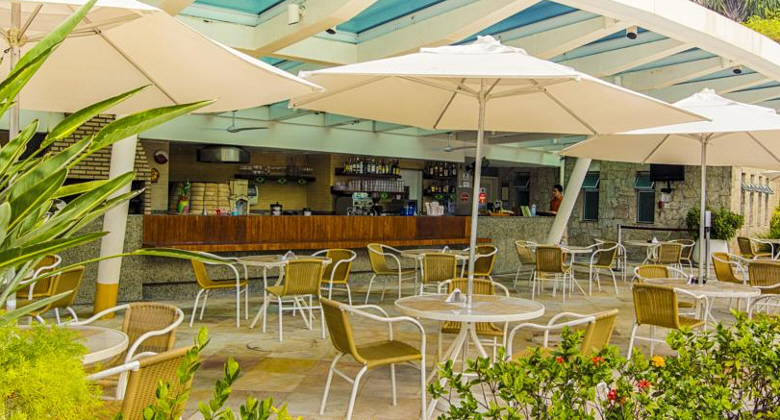 Adults may also wish to sit back and relax with a refreshing drink from our poolside bar. 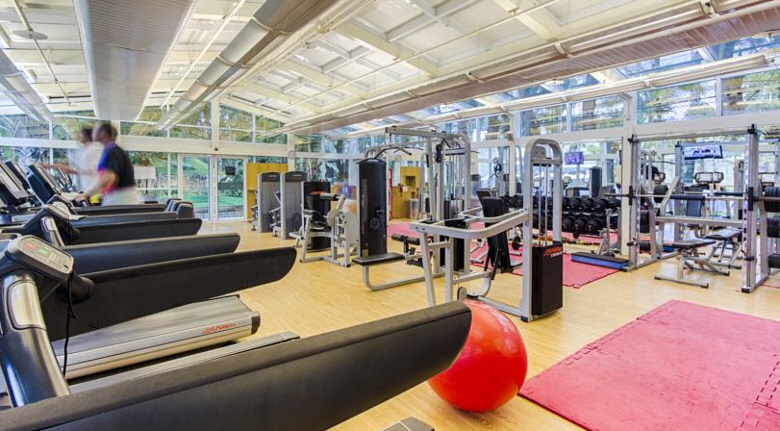 Our fitness center and spa offers a wet and dry sauna, heated whirlpool, lounge, changing rooms, and two squash courts. We also offer nearly 10,764 square feet of meeting and event space, where our trained staff of meeting professionals can help with all of your audiovisual, video conferencing, and event planning needs.